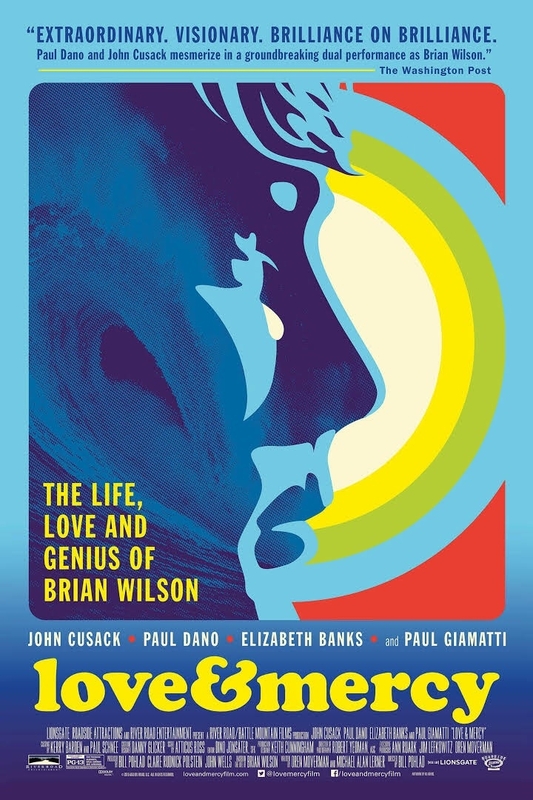 Movie is true story about the lead singer of the Beachboys, Brian Wilson, and his struggles with mental issues while creating musical genius. 90% audience/critic approval. Stars John Cusack. Several group members requested this movie and will be attending. Contact John at Goldleaf69@aol with your movie suggestions.